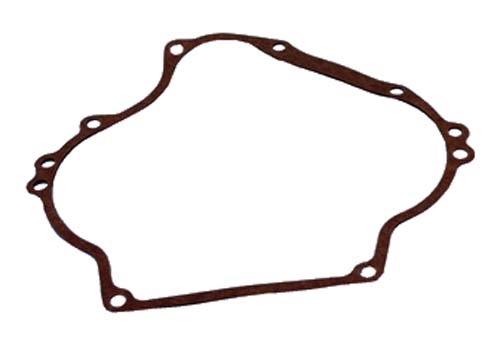 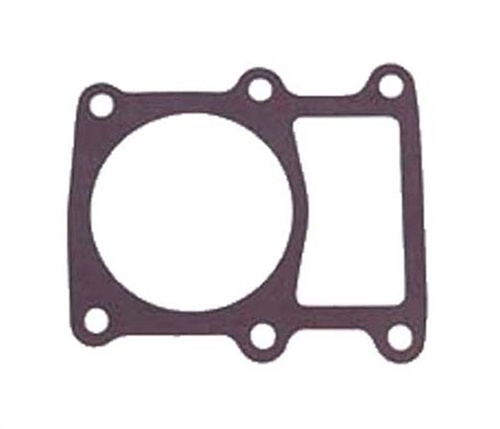 Crankcase Gasket for 1984 to 1991 Club Car 341cc KF-82 side valve flat head engine, die cut with 13 holes. 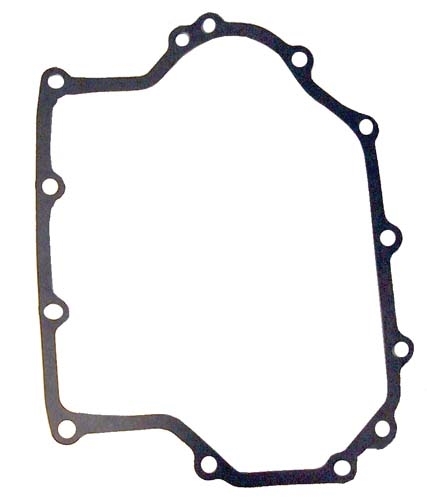 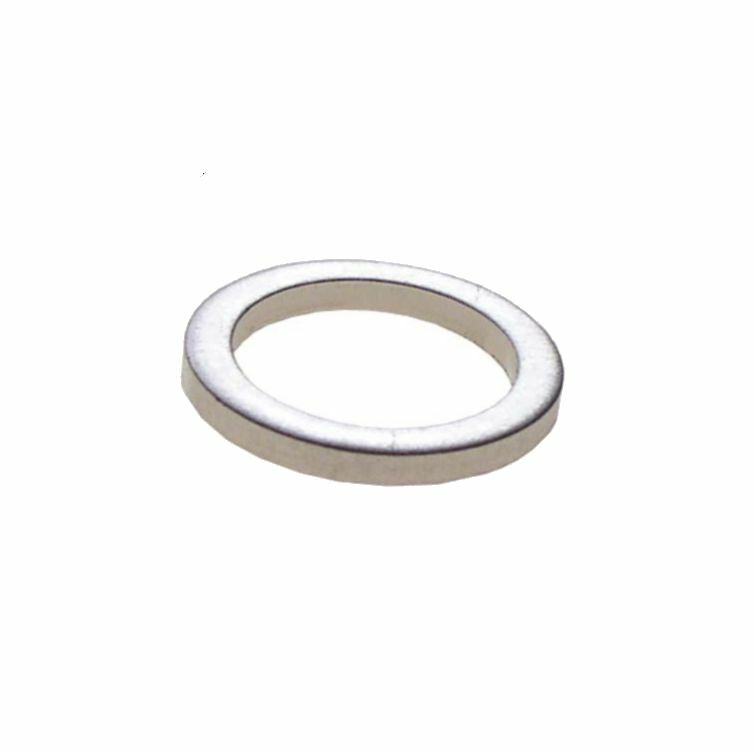 Cylinder Base Gasket for 1984 to 1991 Club Car with 341cc KF-82 side valve flat head engine. 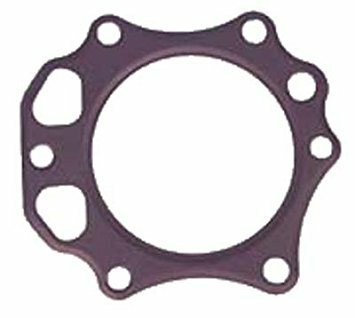 Head Gasket for 1984 to 1991 Club Car with 341cc KF-82 side valve flat head engine... Has 7 holes. 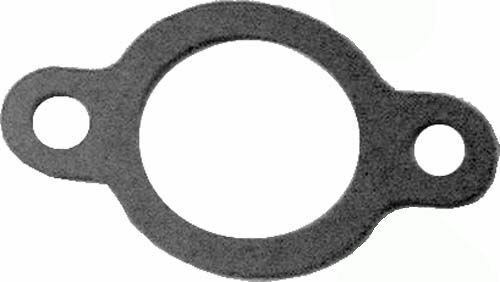 Muffler Gasket for 1984 to 1991 Club Car, goes between muffler and header pipe... 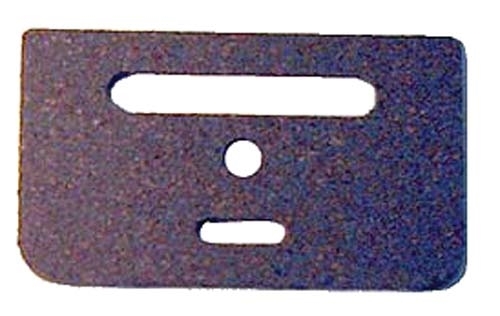 Measures 2-5/16" between holes. 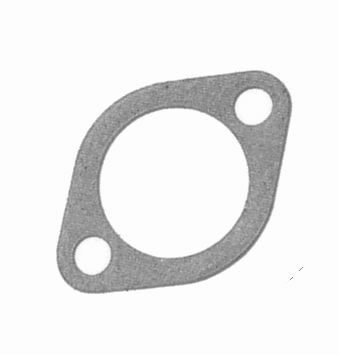 Pump Cover Gasket for 1984 to 1991 Club Car with 341cc KF-82 engine... 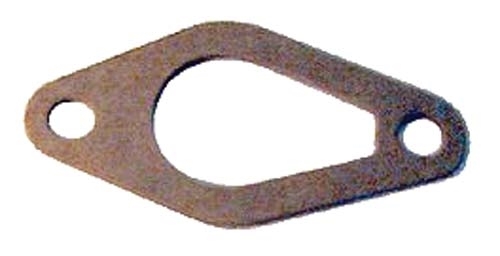 Measures: 1-25/32" between holes. 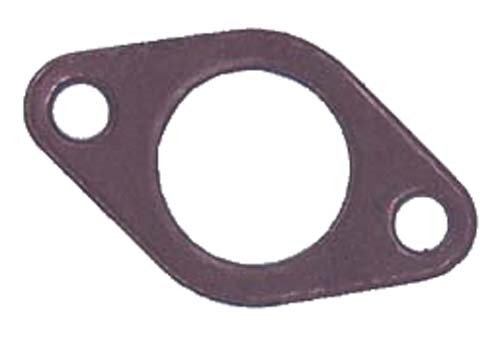 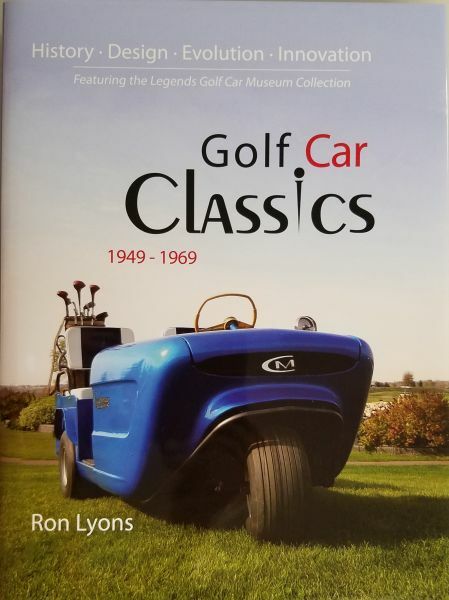 Tappet Cover Gasket for 1984 to 1991 Club Car. 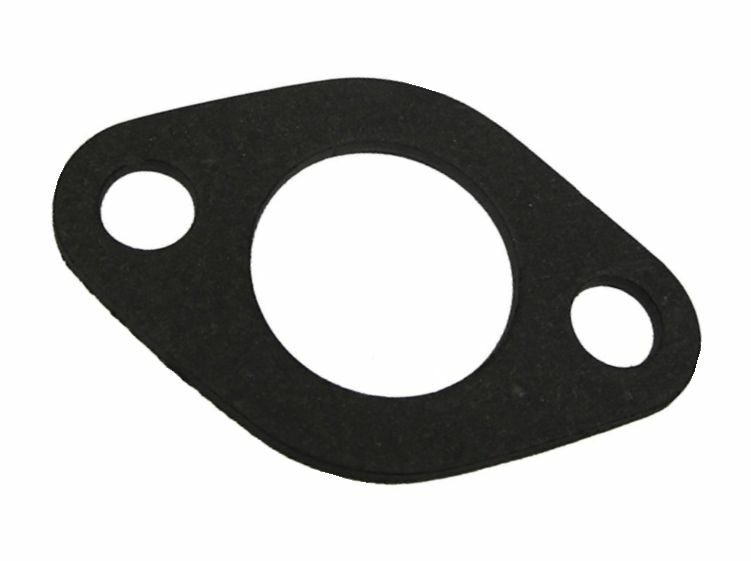 Carburetor to Air Cleaner Gasket for 1984 to 1991 Club Car with 341cc engine. 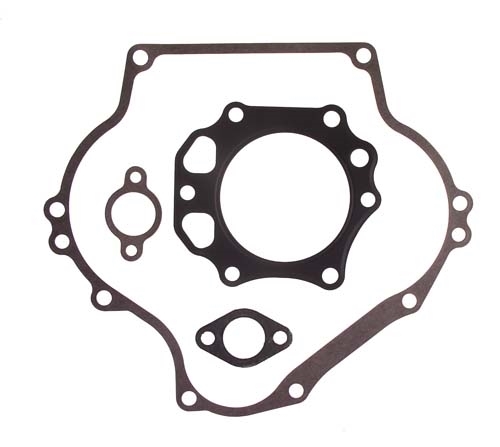 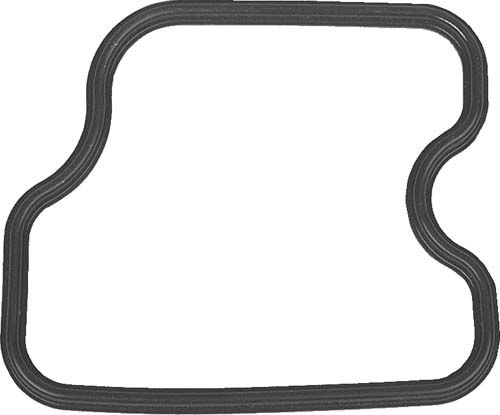 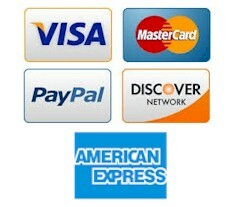 Gasket Set for 1992 and newer Club Car models DS and Precedent with FE290 four cycle engine. 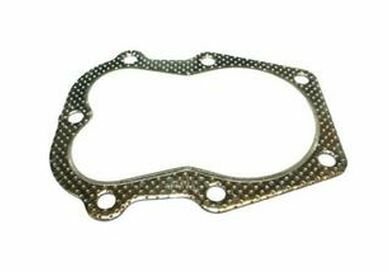 Head Gasket for 1992 and newer Club Car models DS and Precedent with FE290 four cycle engine. 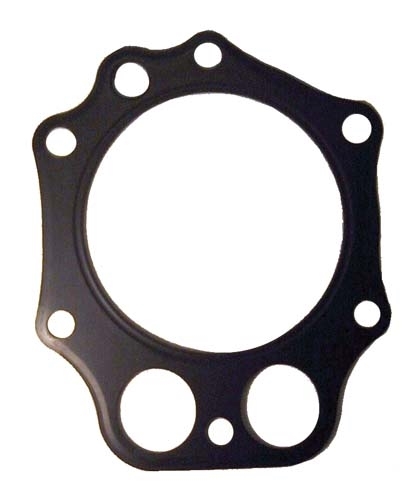 Crankcase Gasket for 1992 and newer Club Car models DS and Precedent with FE290 four cycle engine. 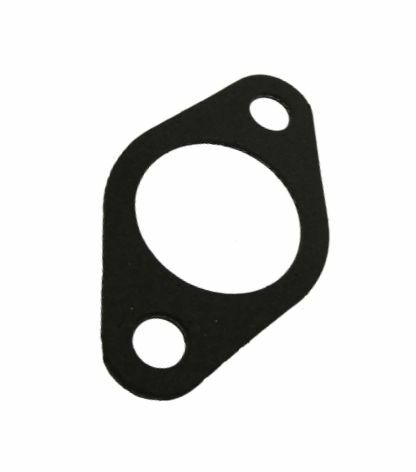 Rocker Cover Gasket for 1992 and newer Club Car models DS and Precedent with FE290 and FE350 four cycle engine. 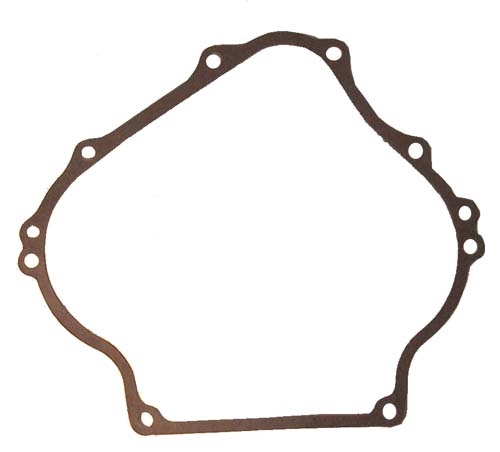 Crankcase Gasket for 1996 and newer Club Car models DS with FE350 four cycle engine.